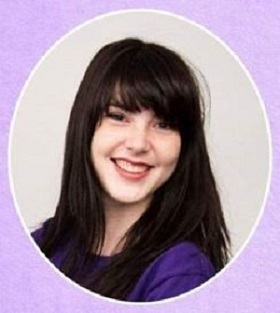 At the age of 12 Cassidy Megan of Halifax, Nova Scotia started PURPLE DAY. 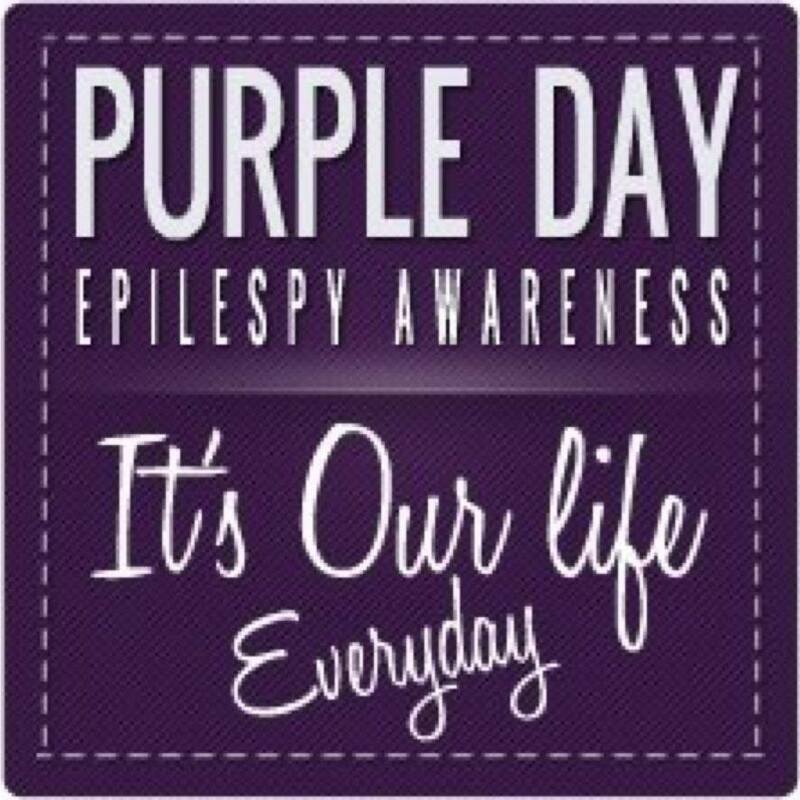 Purple Day is an epilepsy awareness day that is celebrated globally in over 75 countries and on every continent every year on March 26. As the Ambassador for the Foundation, Cassidy is in Bombay speaking in 5 locations with neurologists, Doctors and researchers at the Fundraisers in India.There are 70 million people in the world with epilepsy and 12 million are in India. 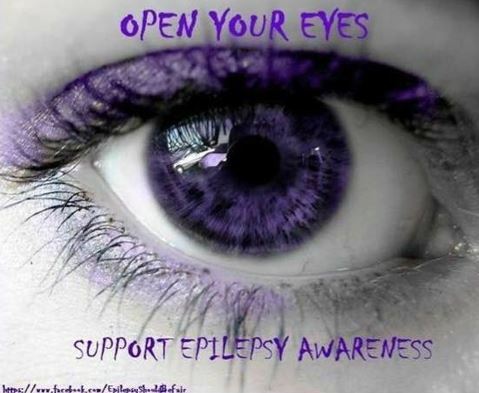 Epilepsy is seldom talked about and certainly not in a regular conversation until it hits your family. Dr. Jose Tellez-Zentano came from Mexico in 2003 to further his study of epilepsy in London, Ontario for 2 years and then in Calgary, Alberta for 2 years. He took a job at the University of Saskatchewan in 2007 and has been there ever since specializing in epilepsy. His most important contribution was the dedicated Epilepsy Program at RUH . Dianne Dash, who has worked with epilepsy patients in the province for 30 years says, “Tellez’s arrival was a huge boon for people suffering from the disease.” Saskatchewan’s last epileptologist that specialized in treating adults left in 1988, leaving the province without one for 19 years. “Having Dr.Tellez come on board was really critical and a huge asset for Saskatchewan. We’re really lucky,” says Dash. Since the program’s inception, they have performed almost 100 brain surgeries, with almost 70 percent of patients being completely seizure free, Dr. Tellez says. In 2015 the program took a huge step with the establishment of an epilepsy brain bank, the only one of its kind in Canada. Dr.Tellez states that Saskatchewan no longer refers epilepsy patients out of province. 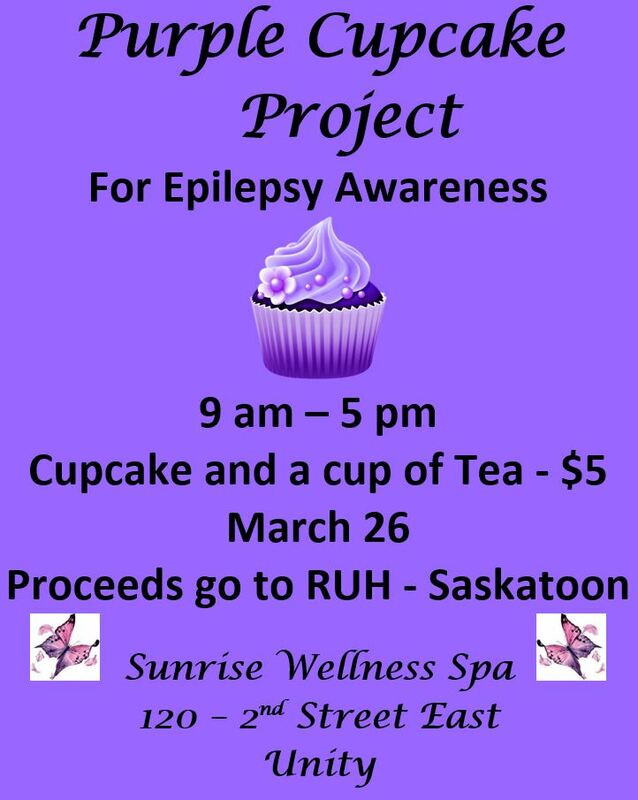 He has documented 1 in 100 people have epilepsy, that over 10,000 people are living with epilepsy in Saskatchewan. In 2010 my Great Niece Christine started having seizures and epilepsy entered my family. She defined her life as starting to going downhill. After a long dark journey she was referred to Dr. Tellez. She was placed under observation for a week to find she was eligible for surgery with a very good chance of success. 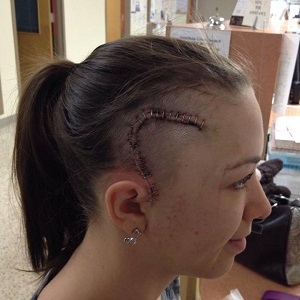 Christine had surgery on February 11, 2014. She hasn’t had a seizure since the surgery. Not every surgery is successful. 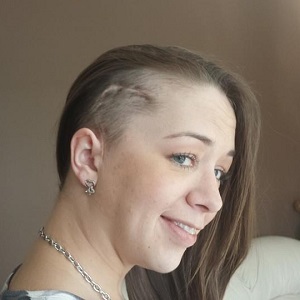 Christine is grateful beyond words and feels Dr.Tellez has given her a second chance in life. 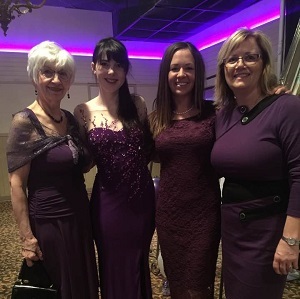 Margaret, Cassidy, Christine and Dorrell at the Saskatoon Epilepsy Foundation Fundraiser in 2017. Cassidy Megan and the Three Generations. Happy Times! Research needs to continue and more equipment is needed to assist Dr.Tellez. Having the necessary equipment will decrease the wait time for surgery and reduce health care costs due to EMERGENCY room admissions. This tugged at my heart so I am hosting a Cupcake and Tea Event at the Spa to create awareness and make some money to contribute to this worthwhile project. Donations over $20.00 are tax deductible. 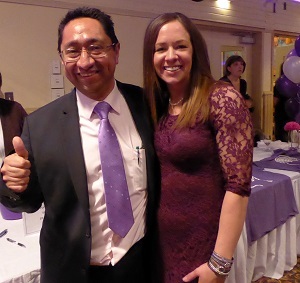 Support Purple Day so Dr. Tellez can help more people in Saskatchewan. Source of Information, Star Phoenix and Online Research.